Ziya Tacir's 'Seeking Light Cuba' series 'Plate 03' will be exhibited at gallery MERKUR booth! 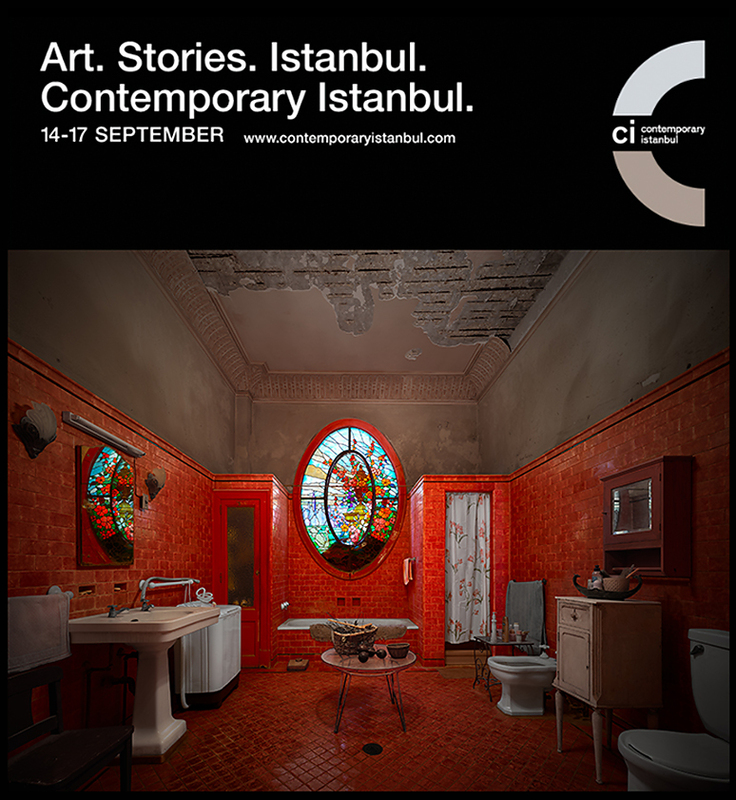 Contemporary Istanbul will take place between 14-17 September 2017 at Istanbul Congress Center (ICC) and Istanbul Convention and Exhibition Centre (ICEC). The 12th edition of the fair will include artworks from both established and emerging galleries, bringing a regional and international focus to the dynamic contemporary art scene in Istanbul. Notable for its unique position both geographically and culturally, Contemporary Istanbul prides itself on bringing together galleries, artists and collectors from Turkey, the Caucasus, the Black Sea, Russia and Middle East, as well as from Europe, America and Asia.